February 3, 2017 (Millington, TN)Memphis International Raceway (MIR) is pleased to announce the schedule for the 2017 season on the dragstrip. We have action from start to finish. Memphis will feature many no-time; grudge style events along the way with the Inaugural No-Time Nationals being held April 28-29; as well as two Devastation No Prep on Father's Day weekend and the second on Labor Day Weekend - great way to spend the holiday! For the motorcycle enthusiast, ManCup returns to Memphis, June 2-4 with an all bike weekend. 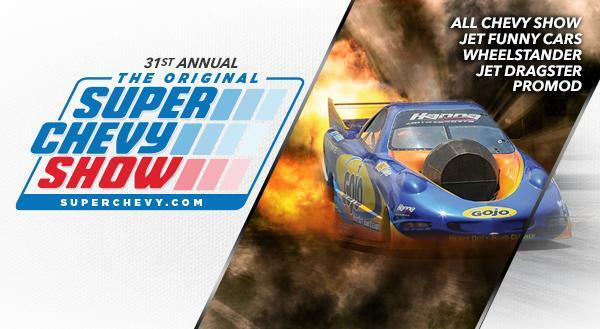 As the summer ends, the action will heat back up with the F-Body Nationals, the event will showcase the 50th Anniversary of the Camaro and Firebird to be held September 15-17. For complete event details visit: https://www.fbodynationals.com/home.html. The return of the American Drag Racing League is scheduled to make their stop in Memphis the weekend of October 5-8. 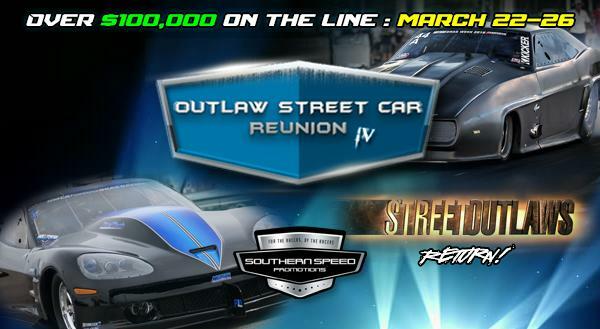 The baddest, fastest, most exciting racing you will see from the door slammers all weekend long. For the bracket racers that look for quality races at unbeatable opportunities, Memphis will host the 25K Showdowns for the 4th year running in early April, the return of the 9th Annual Great American Bracket Race $50,000 to win featuring the All State Challenge: September 8-10. The schedule also includes the Triple Nickel Series with 3-$5,000 to win races for $200 entry and racer promoted $25 for $2500 Bracket Celebration on May 20, 2017. IHRA will make its return to Memphis in 2017 as well, with the All New IHRA Summit Sportsman Nationals brought to you on ESPN in August, the IHRA Summit Racing Equipment Team Finals last weekend in September and the IHRA Summit Racing Equipment World Finals, the culmination of the best of the best on October 19-23. All new in 2017 is the Street Racing Made Safe. Street Racing Made Safe events simulate the environment and atmosphere featured in the street racing culture. Roll racing (20mph/40mph/60mph) and Digs (complete stop) are the race types available. Races start from an arm drop (race tree is not utilized) or from a predetermined starting point. The vehicles eligible to participate must be registered street legal vehicles without any chassis modification. 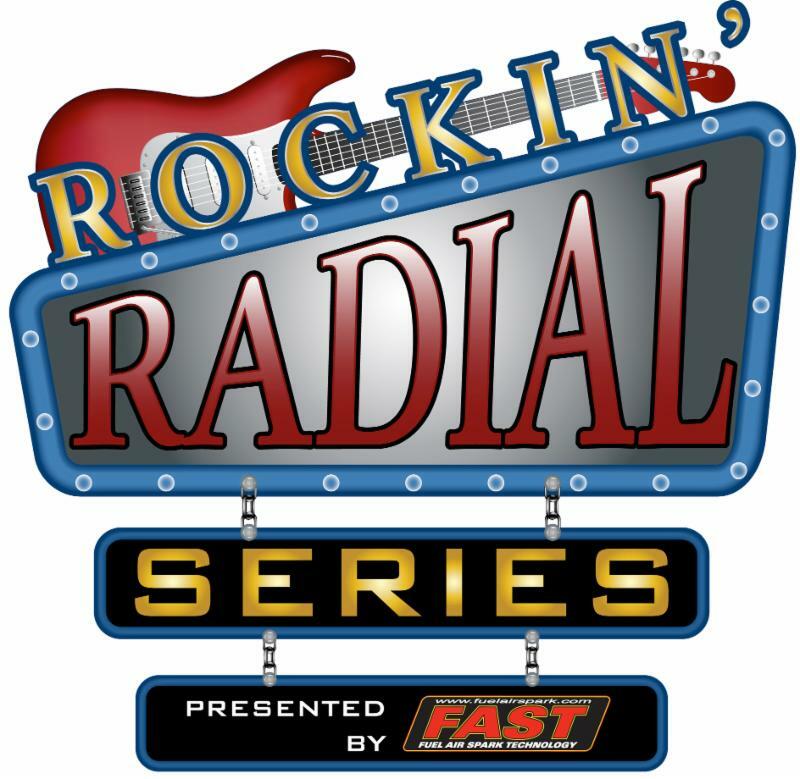 The schedule will also host a full Summit Bracket Racing Series presented by COMP Cams running Rick's Powder Coating Super Pro/Box; Foster's Towing & Salvage No Box; RT Turbines DOT/Street; RT Turbines Junior Dragster and making occasional appearances the 6.0 & 7.0 index along with the 2nd Hand Power Stock/Super Stock class. Our traditional Thursday night Test N Tune sessions and Midnight Madness are back on tap as well for 2017 and much more. Oct 14 Saturday 2nd Annual Truck Mania - 8 a.m. - 5 p.m.